Hello there and happy September! I can hardly believe how fast this year is flying. If you follow me on Instagram, you know that I celebrated my birthday this week. The years go by so fast, don't they? Thank you for being here for the Grace at Home party, where we celebrate all the ways we make our homes places of grace. Here are some links from last week's party I thought you might enjoy. 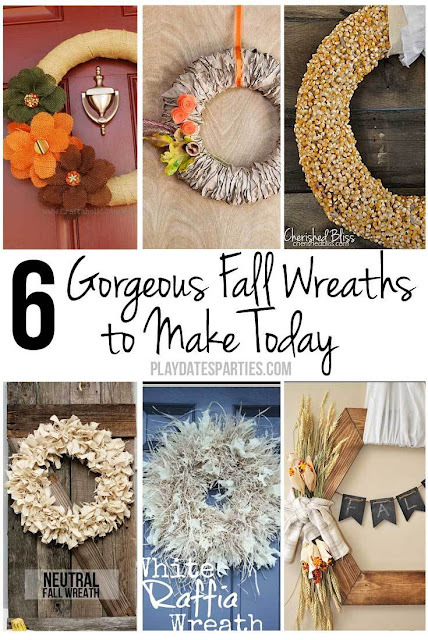 Leslie at From Playdates to Parties shared six fall wreaths to make. 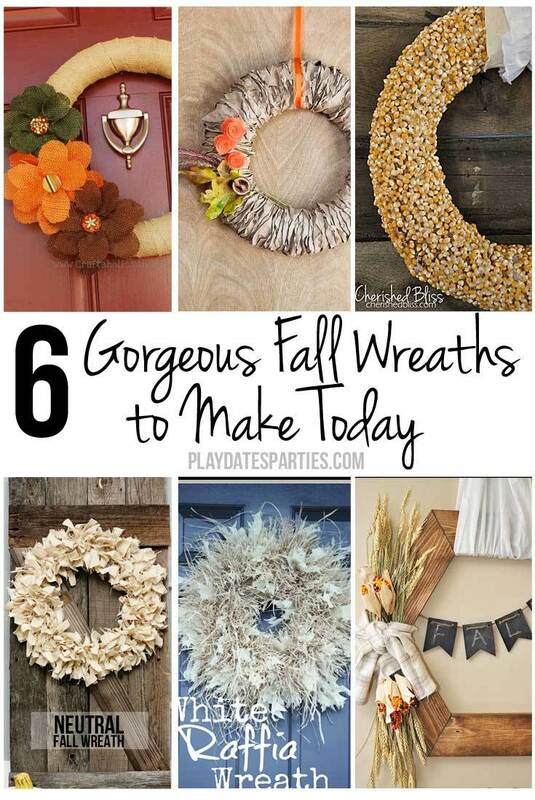 Are you ready to decorate your home for autumn? 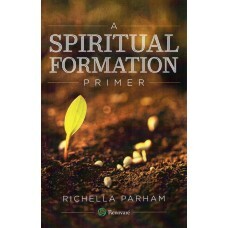 I'm always looking for organizational tips, and I appreciated this post from Carol at Comfort Spring. 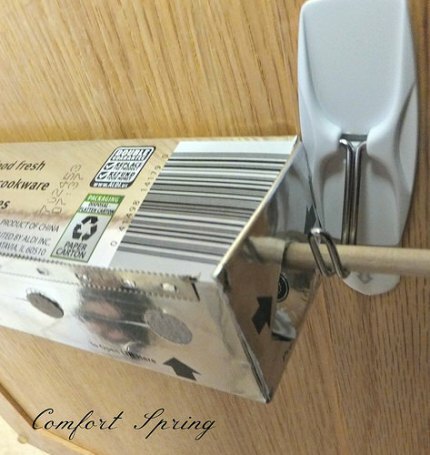 Check out this great idea for storing boxes of foil and plastic wrap. Magic cookie bars are a favorite at our house, but I've never thought of changing the recipe. Andrea from Living on Cloud Nine has inspired me to try something new. Stacy from Ordinary Days, Extraordinary Life inspired us with her post about time management. 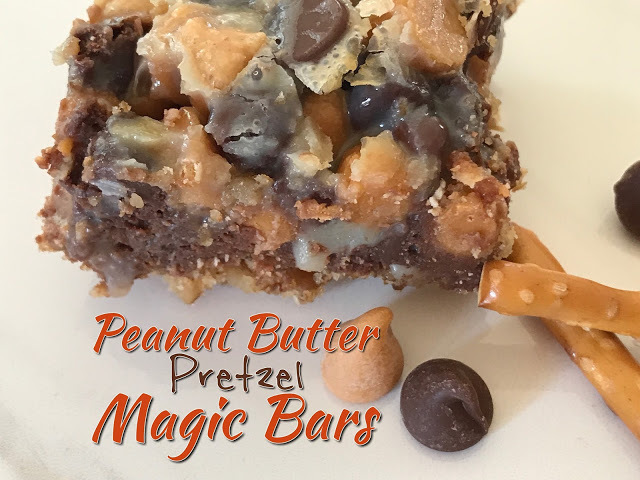 Thank you for including my Magic Bars! Seeing them again makes me want to add another batch!! 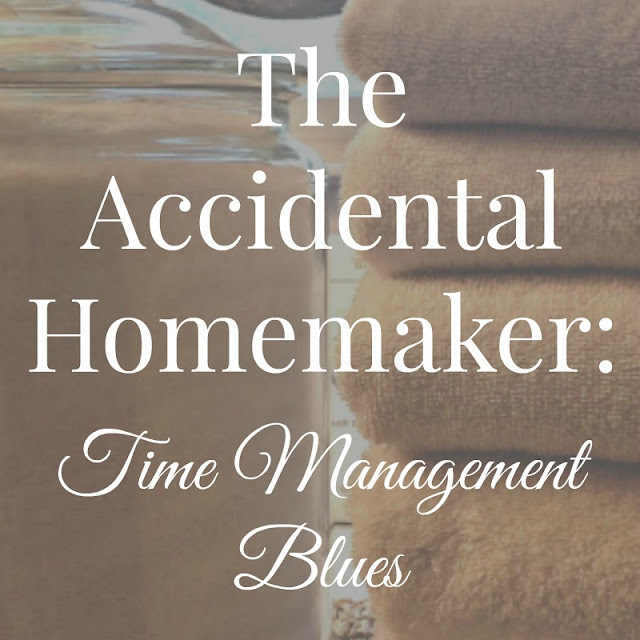 I'm honored to be featured with my household hints. Thank you so much for hosting. And happy September to you as well!